Aqeri is one of Sweden’s leading companies within the area of rugged computer and communication technology for applications within four business areas: defence, industrial, automotive and public safety. 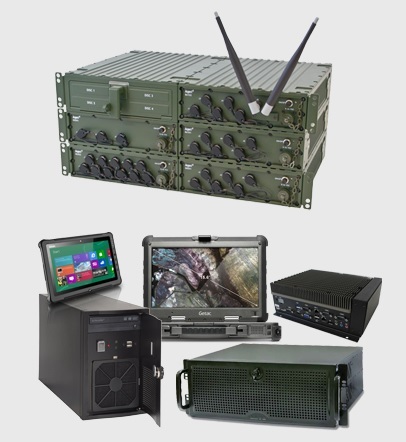 Based on COTS components they develop rugged computer and communication equipment for use in the most extreme environments and where 24/7 functionality is an absolute requirement. Civil Products: Industrial PC; Fanless Industrial PC; Panel PC / All in One; Rugged Notebooks/Tablets; Industrial Monitors; Accessories / KVM. Areas of use: Automation/Process engineering; Power generation & distribution; Rescue vehicle/Secure Transportation; Transportation/Lift truck; Waste management/Truck; Forest industry.